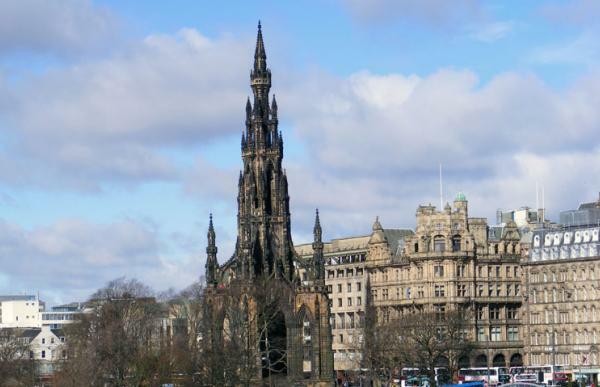 Starting at Waverley Station, the route of our Edinburgh: New Town treasure hunt first heads along Princes Street to the Registers of Scotland. 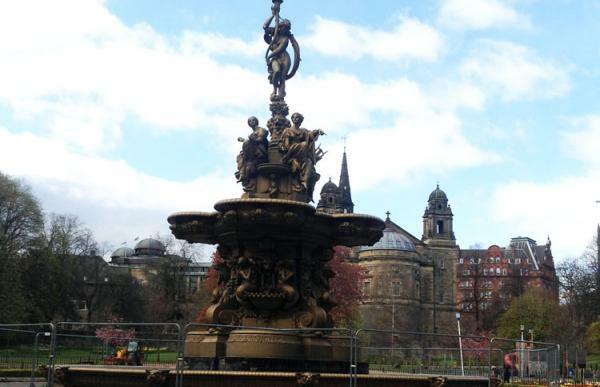 We then loop back to St. Andrew Square with its Melville Monument, and head along George Street, the spine of the New Town. 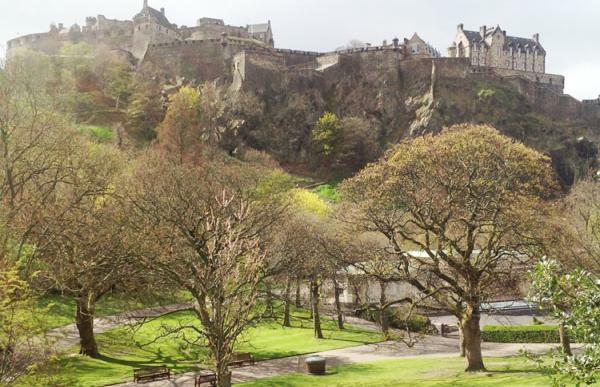 The route then doubles back along Rose street with its numerous pubs and restaurants, before cutting down to Princes Street. 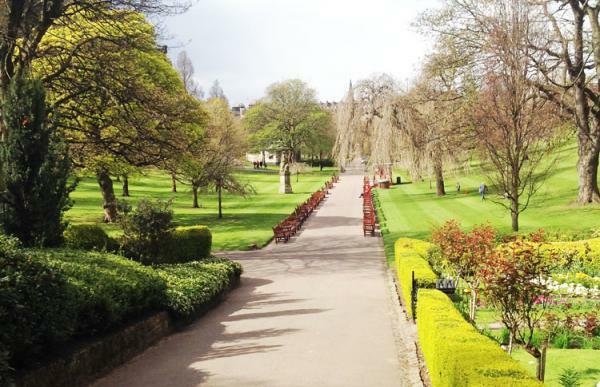 The treasure hunt ends with a stroll through the quiet beauty of Princes Street Gardens.